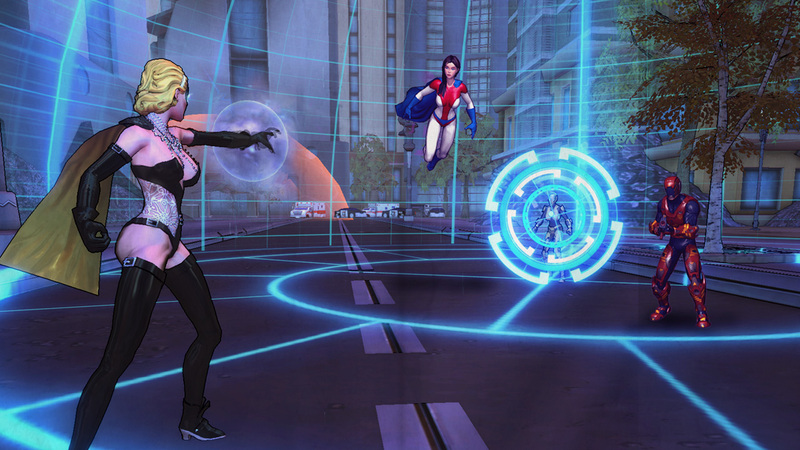 Champions Online: Free for All delivers furious, fast-paced encounters previously reserved for action and fighting games. No more boring auto attacks and lengthy recharge times. Champions Online: Free for All combat is instantaneous - and electrifying!